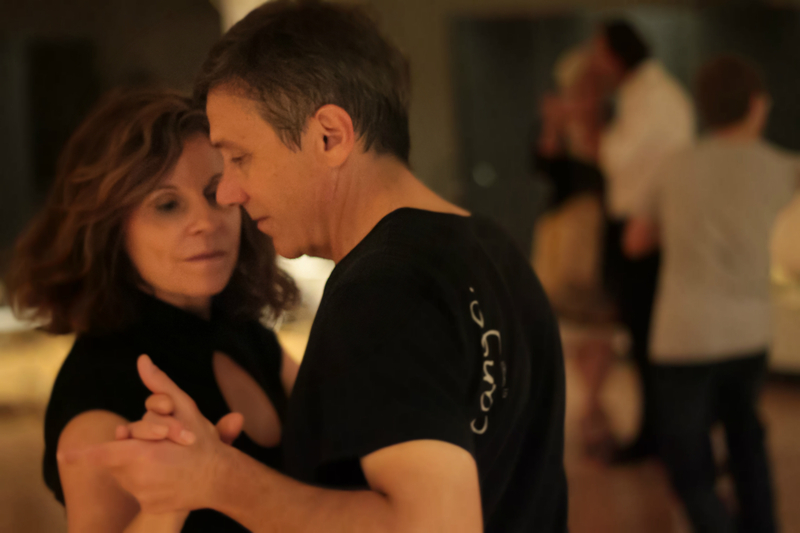 Iowa tango, a non-profit supportive and welcoming organization, with a multigenerational, international audience, dancing Argentine Tango for more than 10 years now. We believe that dancing tango enhances our sensibility and passion for life. Please join us and discover how tango can change your life as well. Iowa tango is committed to welcome everyone regardless of abilities or dance experience. Casual attire as well as smooth soled shoes will make your experience more enjoyable. We have drop in lessons, both in Iowa City and Cedar Rapids every week, for only $ 5. Which in turn help us to invite occasional professional instructor from Buenos Aires or other parts of the globe. 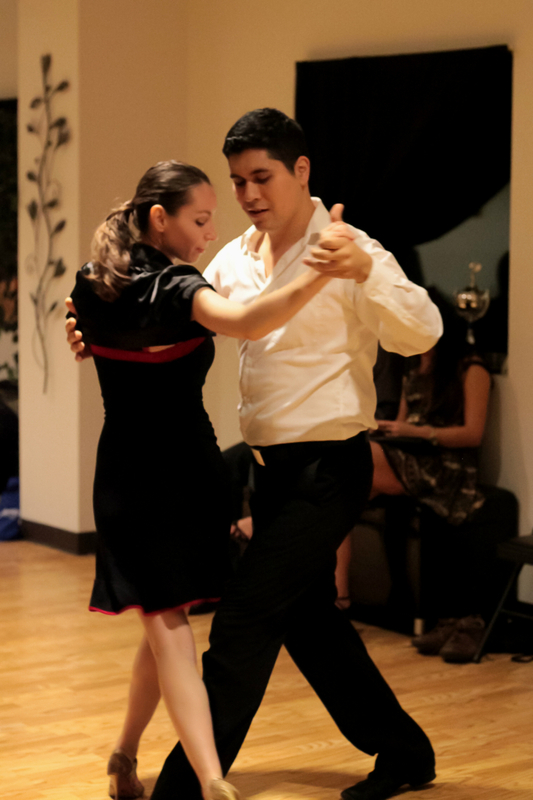 Before you come to classes, you need to know that Tango is more than just steps, unlike ballroom style dances, which can be more structured; tango is a partnered social dance, where two people dance embracing, while listening to and interpreting the music in a very unique way. Tango is completely improvisational; with every step being an absolute discovery in the moment. Tango is about connection with your partner and to the music, so it requires that both partners pay full attention to each other during the dance. Tango is about “posture, movement and intention.” (Alex Krebs). By coming to classes you’ll learn the leading and following techniques required to dance tango comfortably, while developing your own unique vocabulary to use in the dance floor. No previous tango experience or partner is necessary. Originally from Argentina, we have been teaching tangos for the last three years in Cedar Rapids, as well as in other nearby communities. They started their tango journey in the USA and continue growing their knowledge through workshops with international professionals in the discipline here in Iowa elsewhere in the USA or abroad. Their style of teaching reflects both simplicity and the ability to make a complex figure easy and attainable; being sure each student gets their maximum potential based on their abilities.